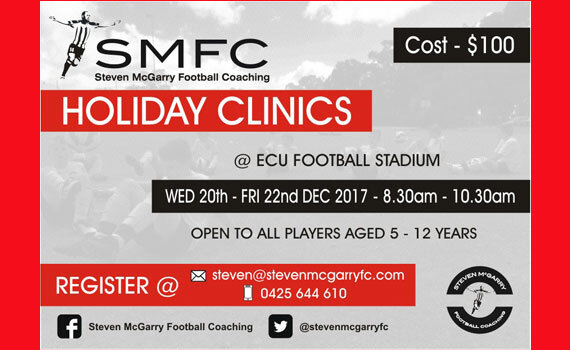 Join the former St Mirren and Perth Glory midfielder Steven McGarry and his team for the SMFC soccer holiday clinics in December. 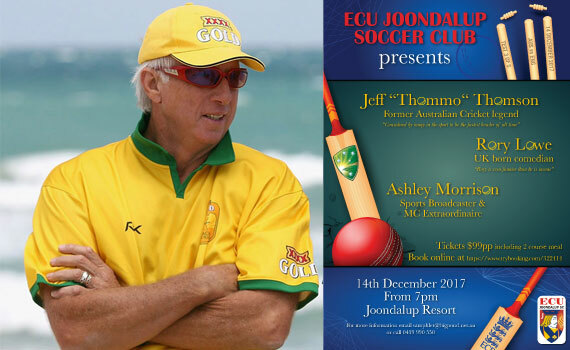 TICKETS STILL AVAILABLE – ECU Joondalup Soccer Club are proud to announce, in conjunction with club sponsor Joondalup Resort a night with former Australian Cricket Legend Jeff ‘Thommo’ Thomson, and UK born comedian Rory Lowe. 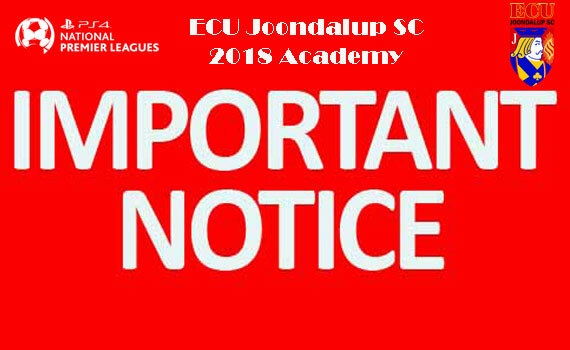 The 2018 season is looking rosy for ECU Joondalup Soccer Club, after the applications for their talented academy saw an overwhelming response, with all clubs squads now filled. 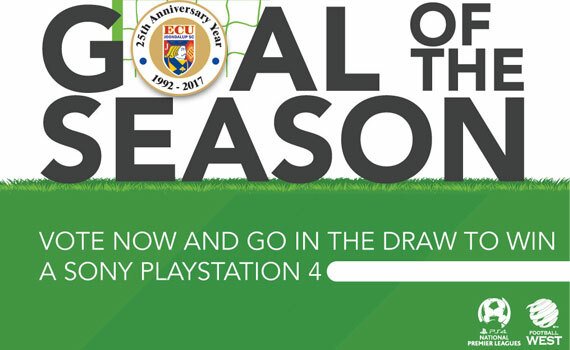 Get your votes in for ECU Joondalup’s Daryl Nicol and Jon Higgins contenders for the 2017 PS4 NPLWA Goal of the Season. 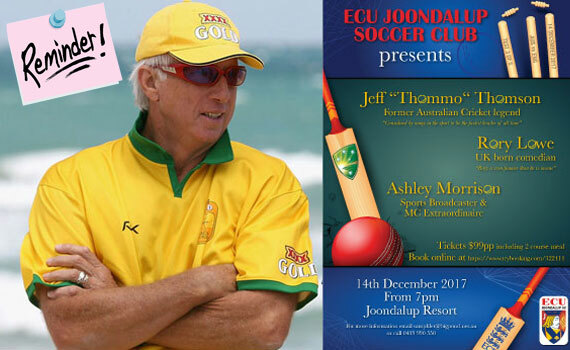 ECU Joondalup Soccer Club are proud to announce, in conjunction with club sponsor Joondalup Resort a night with former Australian Cricket Legend Jeff ‘Thommo’ Thomson, and UK born comedian Rory Lowe. 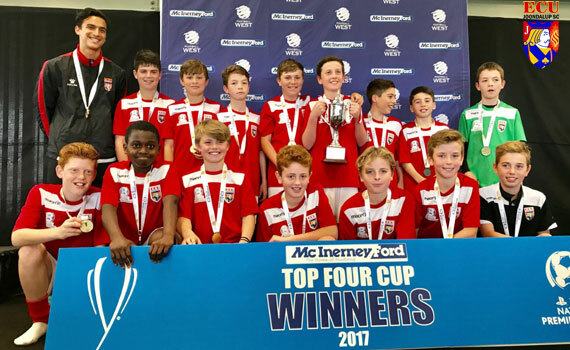 It was a great day for ECU Joondalup under 12’s last Sunday, the side beating Perth SC 3-2 on penalties to win the McInerney Ford Top Four Grand Final at the Lark Hill Sportsplex. 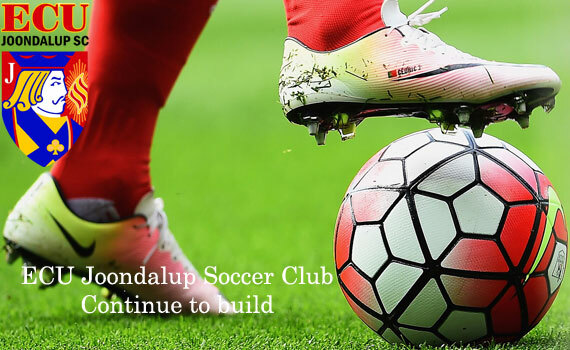 The game ended 1-1 at normal time but the youngsters held their nerve in the shoot-out. 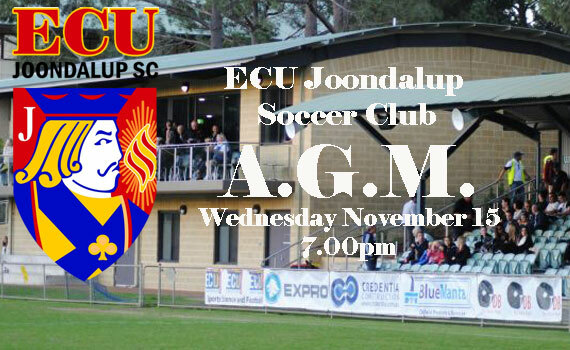 ECU Joondalup under 13’s were beaten in the McInerney Ford Top Four Grand Final, going down to Perth Glory. 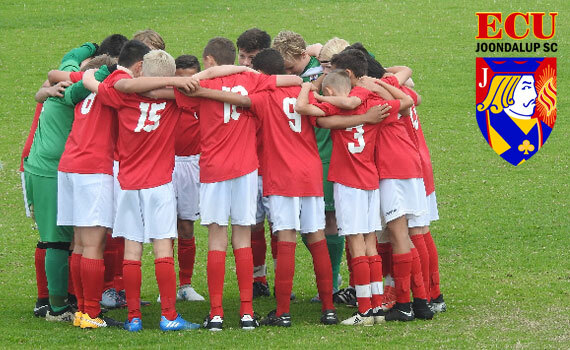 They gave it their all but unfortunately on the day were beaten – well done boys for a great effort and a great season!!!! 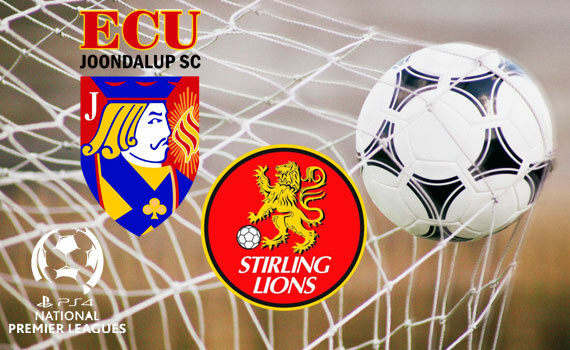 ECU Joondalup under 15’s were also beaten in the McInerney Ford Top Four Grand Final, losing to Stirling Lions 3-0.